You never want to be in an automobile accident. It's a terrifying and traumatic experience a for everyone involved. 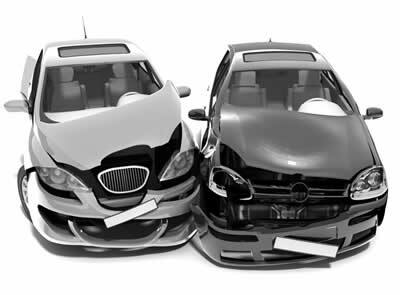 When serious auto accidents occur injuries need to be treated. Contact us and so we can show you how to move forward in treating your auto injuries. Our team specializes in treating most of the common automobile accident-related injuries that occur. We get you back to doing what you love to do every day prior to your accident. Depending upon your degree of injury, everyone's recommended course of action will differ. To determine what you should do, first consult with your chiropractor. Chiropractors are musculoskeletal specialists. They have the knowledge to assess and treat problems related to the nerves, muscles, joints and connective tissues of the spine and extremities. Our team of chiropractors is able to treat your soft tissue pain that can occur from neck and back injury or whiplash. 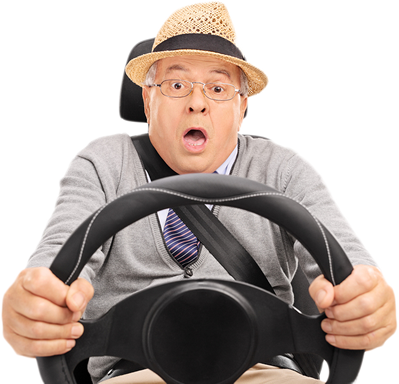 Victims of car accidents have a lot of muscle pain and stiffness that makes unable to function at 100%. This discomfort along with past injuries, and the associated ligament laxity caused by whiplash can cause serious issues. To get started on treating your injuries give us a call at 218-828-4418. We'll sit down and discuss your situation and perhaps take some x-rays to determine how serious your injuries are in regard to your neck or spine. If you have whiplash from your auto accident you may also be suffering from headaches and other general discomfort. Whiplash doesn't occur just from high speed accidents, it can also be from accidents when speed changes only a few miles per hour. Some immediate symptoms of whiplash can consist of blurred vision, shoulder pain, dizziness, headaches, limited range of motion and arm pain. Whiplash can also cause damage to discs, ligament problems such as tears or laxity, along with back muscle injuries. But there are individuals that may not experience immediate injuries and may think they are just stiff or sore when in reality serious injury could be forming. If you think that you haven't been injured after a vehicle accident and you leave your injuries untreated they can go on to cause other serious health issues. Even months later you can have discomfort and headaches. So even if you think you haven't been injured after a vehicle accident you should make an appointment to see us for a complete examination. Don't leave your health to chance. By taking the time to have us treat your injury immediately, you giving your body the best position to heal and recover correctly and quickly. So contact us today to make an appointment. We can put your spine in correct alignment to help your body start healing immediately. We can also provide advice on exercise and nutritional advice to help your healing process.